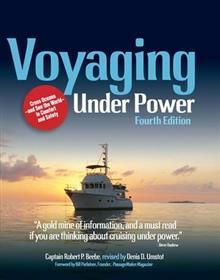 Covers the technologies and conveniences that have transformed the boats and the power cruising lifestyle. 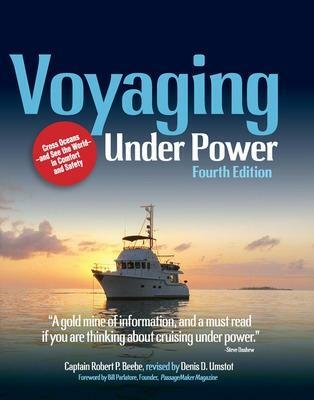 This book includes sections on crew communications and managing emotions; the cruising community and how to get along within it; how to deal with a reluctant spouse; and usi... read full description below. Denis Umstot and his cruising partner, Mary, have crossed the Atlantic twice and circumnavigated the Mediterranean Sea and Black Sea. They have made three trips to Alaska and have cruised both the eastern and western Caribbean. They have travelled more than 55,000 nautical miles on their passagemaker, Teka III. Mary has written 13 articles for PassageMaker Magazine and a book, Voyaging to the Mediterranean Under Power.